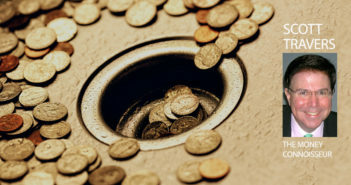 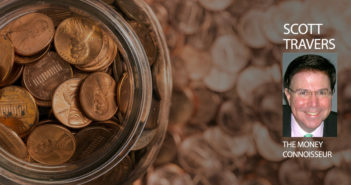 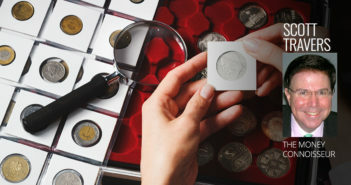 Buying, holding and selling coins all expose you to risk, but you can use these insider strategies to minimize risk and maximize your profit. 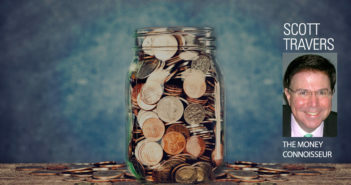 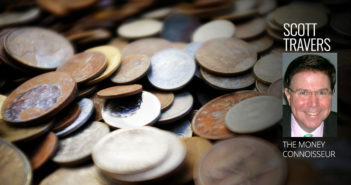 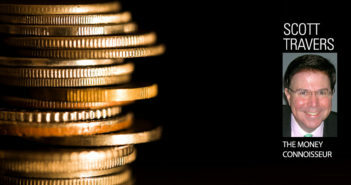 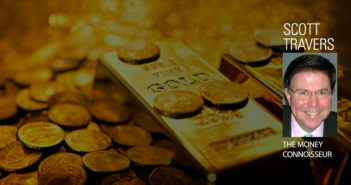 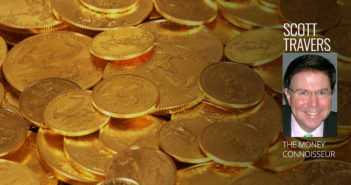 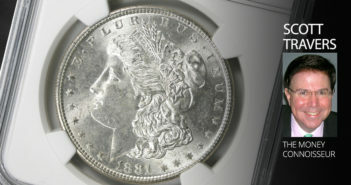 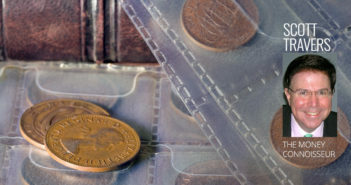 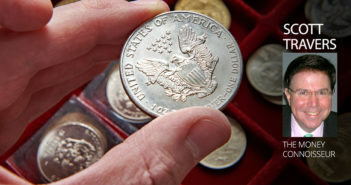 Here’s how to make even more profit on US gold coins by knowing the metal content of specific coins, your dealer’s markup, and when to buy and sell. 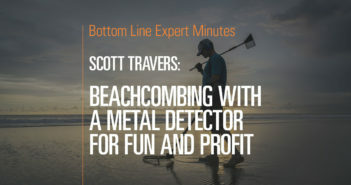 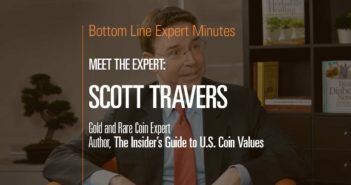 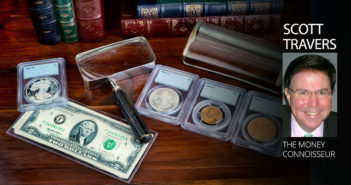 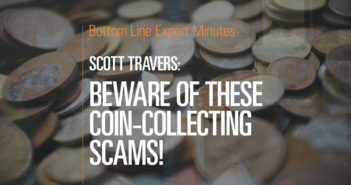 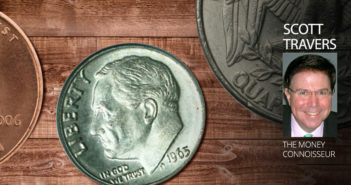 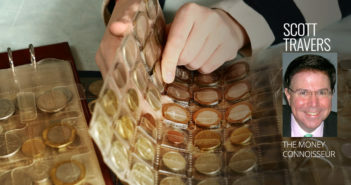 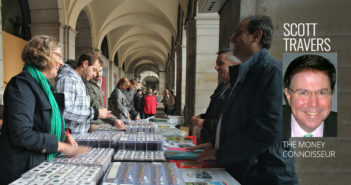 In this video, Scott Travers, gold and rare coin expert and author, discusses coin-collecting scams and what to be aware of when purchasing from a dealer. 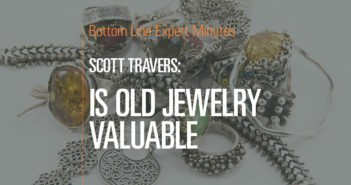 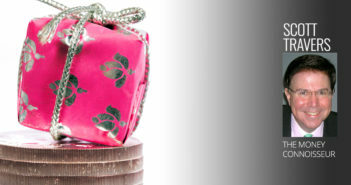 In this video, Scott Travers, gold and rare coin expert and author, offers his expert opinion on what to do with your heirloom jewelry.